H.C. Denison is in a unique position to help investors of all types achieve financial security. The hallmark of being a local, independently owned investment firm is our ability to do what’s right for our clients, unconcerned about undue influence from within, or without. Not once in H.C. Denison’s ninety-year history have we promoted a sales contest to spur profitability, or required our financial advisors generate a minimum amount of commission to remain employed with the company. We attempt always to apply our expertise in light of our clients’ specific circumstances offering objective, well-thought out and individually tailored advice, while fully disclosing how we are compensated for our services. We take our company motto, “Service – Integrity – Experience” very seriously and strive daily to meet and exceed our client’s expectations of us. 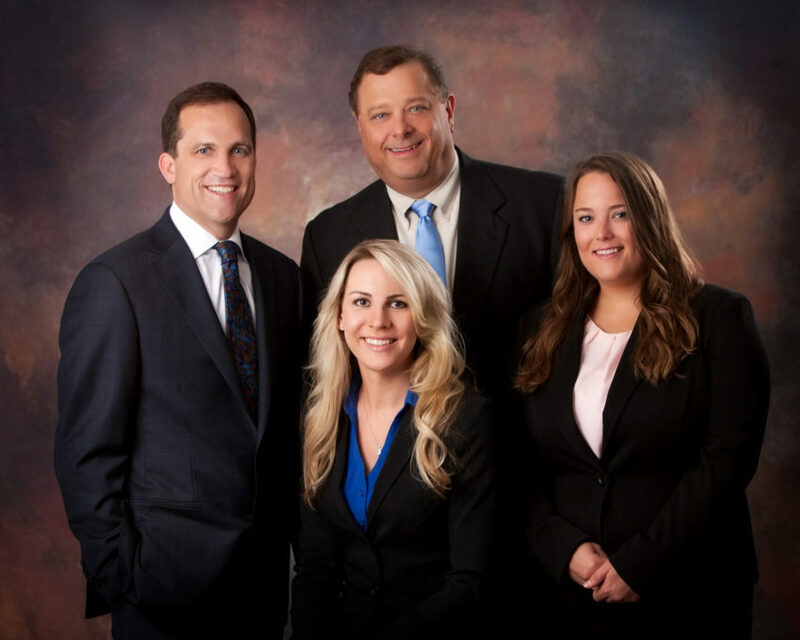 The trust placed in us by local attorneys and tax professionals to ensure coordination of all facets of our mutual clients' financial plan has resulted in second, third, and fourth generation families to maintain and build relationships with H.C. Denison for nearly a century.